Light up LOVE letters Nottingham, Derby, and the East Midlands. 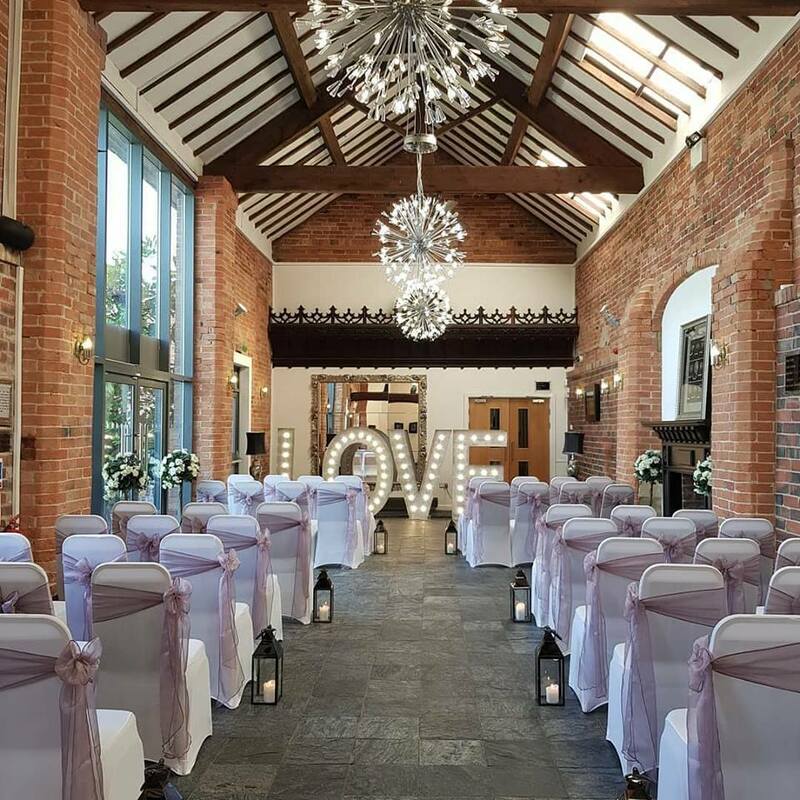 Large 5ft light up LOVE letters for hire in Nottingham, our illuminated LOVE letters are fully dimmable, aluminium and use traditional fairground bulbs. Hire our love letters for your wedding in Nottingham and surrounding areas. Our large 5ft light up LOVE letters are some of the most beautiful available across Nottingham and the East Midlands. 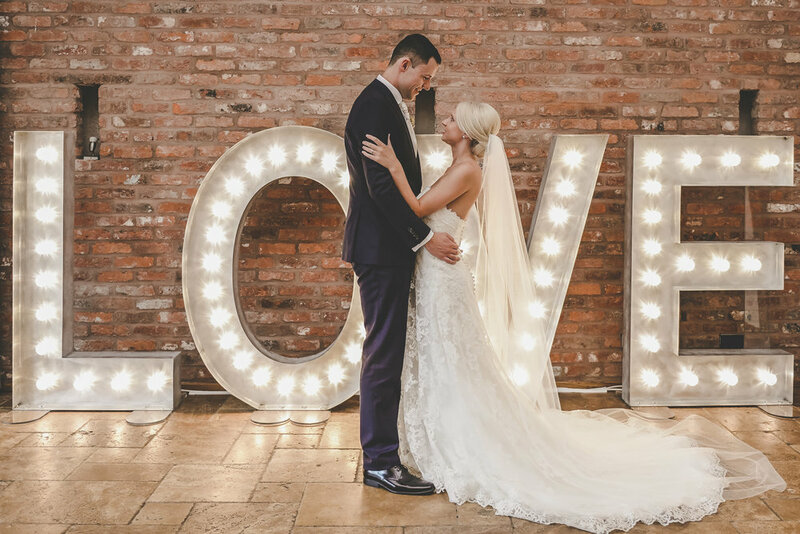 Our large light up LOVE letters are perfect for making a statement at your wedding or event! Each letter is illuminated by low voltage traditional fairground style LED lights giving a beautiful glow. Our giant illuminated LOVE letters are 5ft tall and crafted from aluminium. They are also dimmable so there's no need to worry about them being too bright in the evening.